Fully tested and works perfectly. 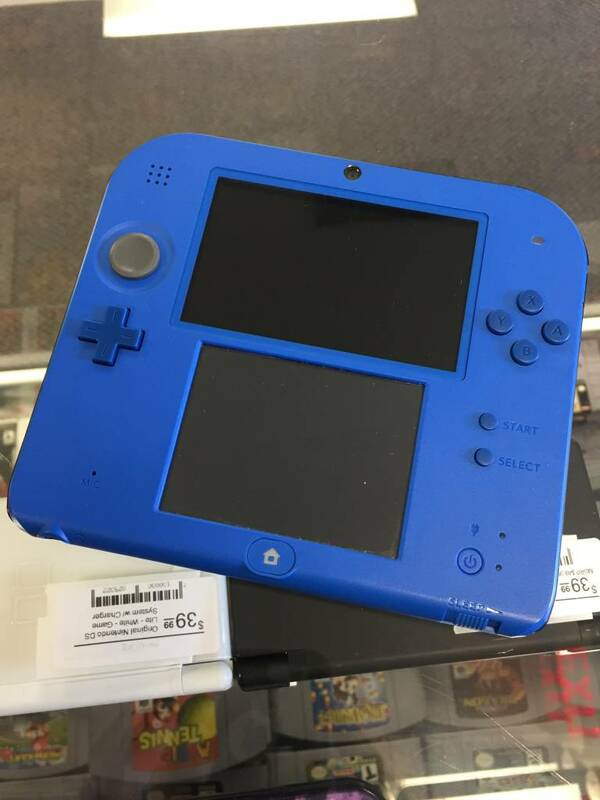 Plays both 3DS games and DS games! 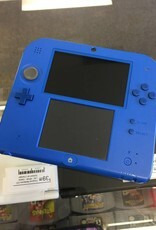 Comes with a stylus and a charger.